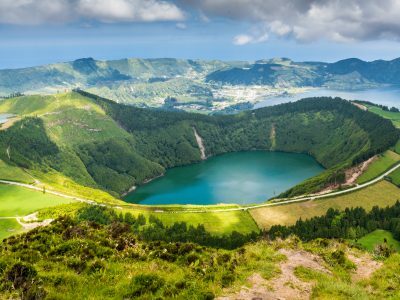 Created at the junction of three tectonic plates, the nine Portuguese islands of the Azores make the perfect destination for an educational and inspirational geography trip. 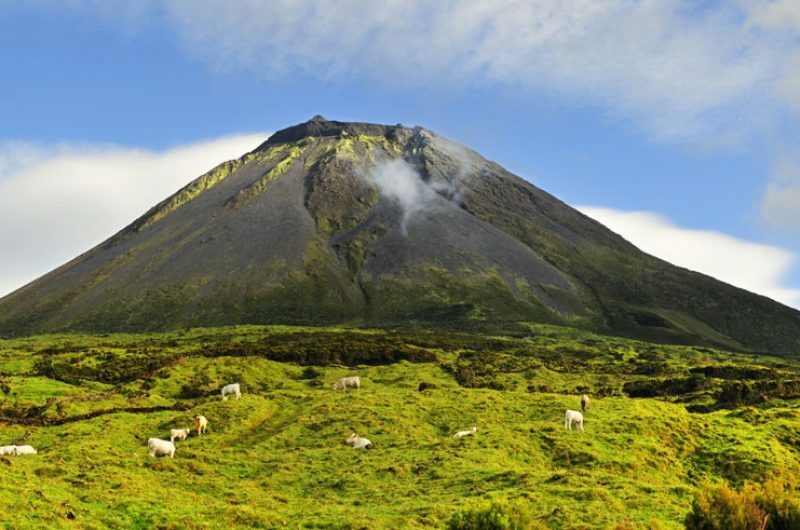 The Azores have similar geographical characteristics to Iceland but with a warm climate and lush green forests. 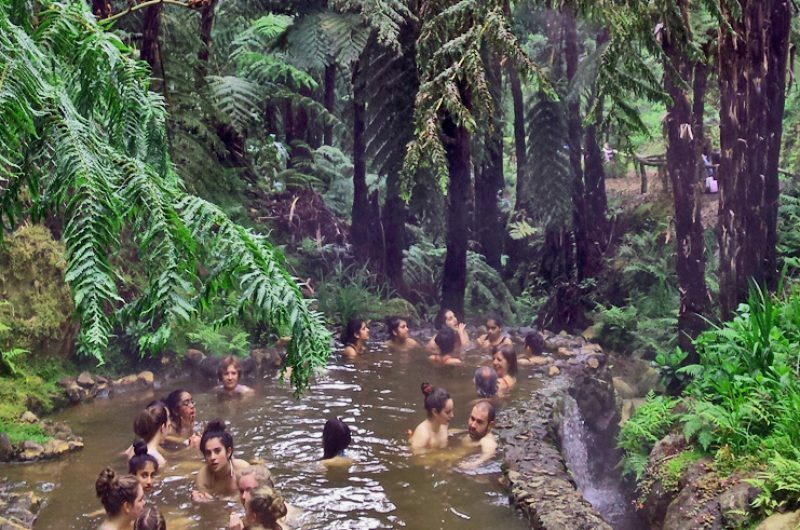 You’ll visit bubbling hot springs and lava tubes, explore Europe’s only tea plantations and maybe even spot whales breaching the surface of the Atlantic Ocean. Our study trips are tailored to your curricular and financial requirements but, whatever options you choose, you can be assured the trip has been designed by educational specialists give your students an unforgettable experience. The archipelago is an ideal school trip destination with physical and environmental geography as a strong focus. 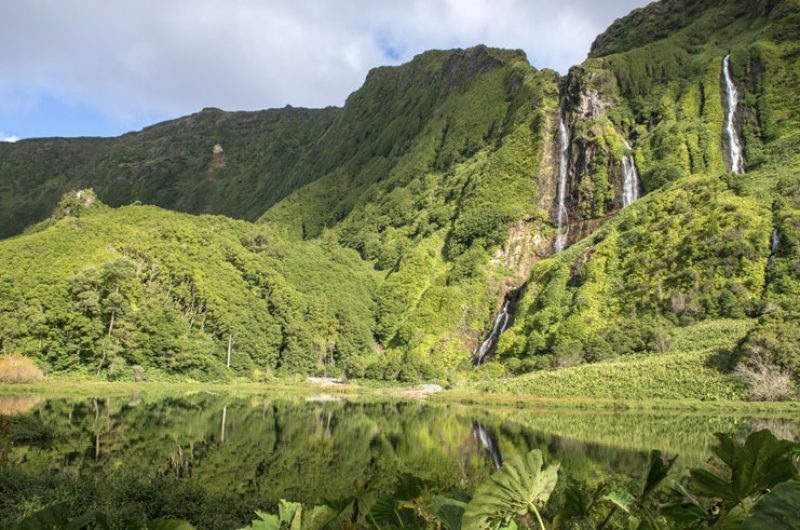 The Azores have been likened to Iceland and Hawaii, and are one of the last few truly unspoilt parts of Europe. 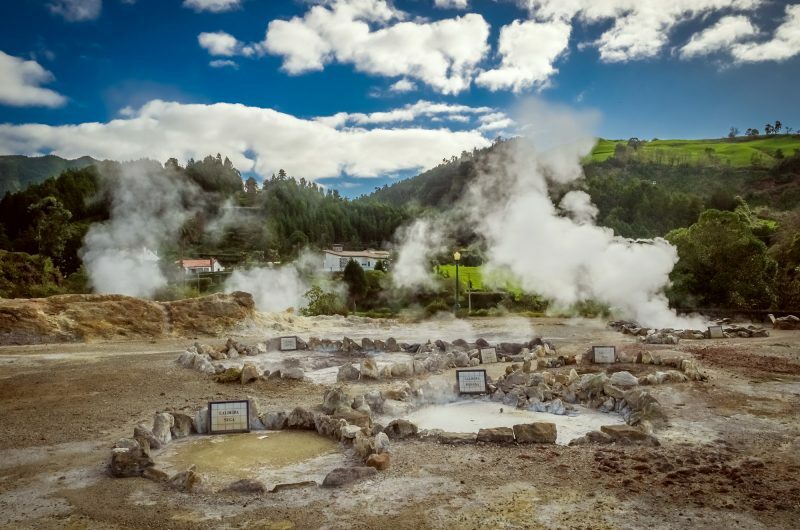 The Azores offer cross-curricular opportunities including with Science and Geology, as well as opportunities to study tourism in Europe’s best sustainable destination. 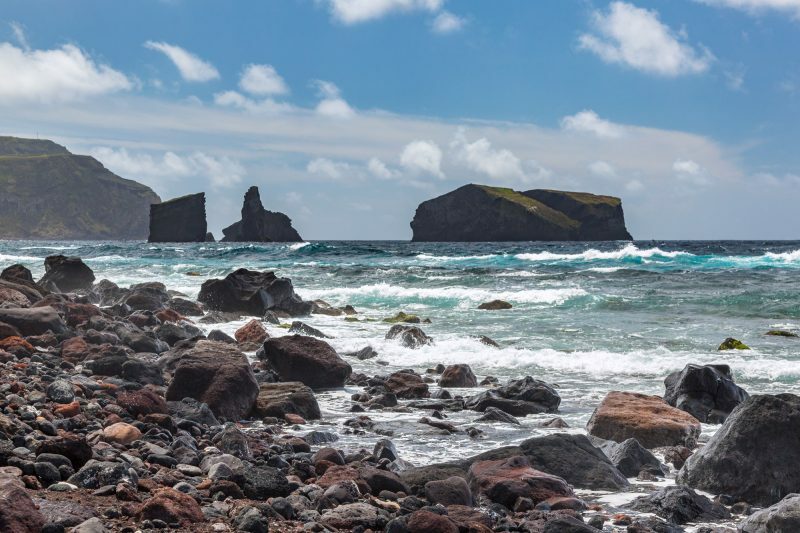 Geographically part-American and part-European, these are islands of contrast, both isolated and significant. 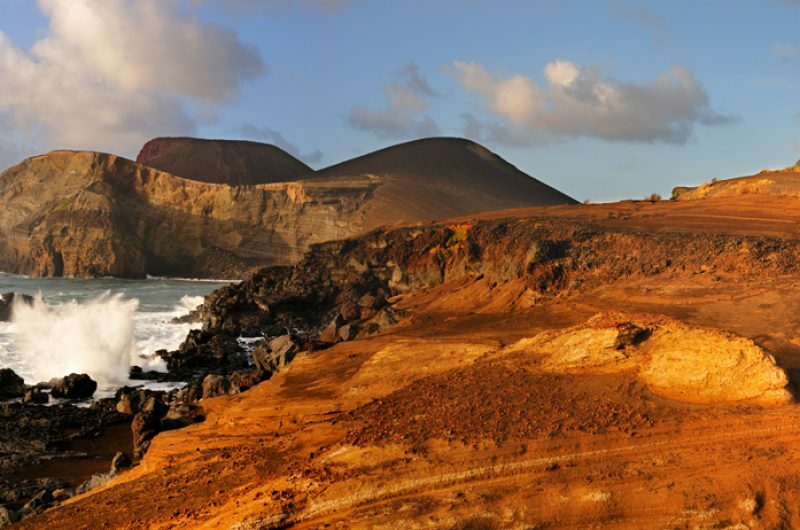 As the westernmost point of Europe, exposed in the middle of the Atlantic, the landscape is rugged and wild and the people proudly self-sufficient and independent. 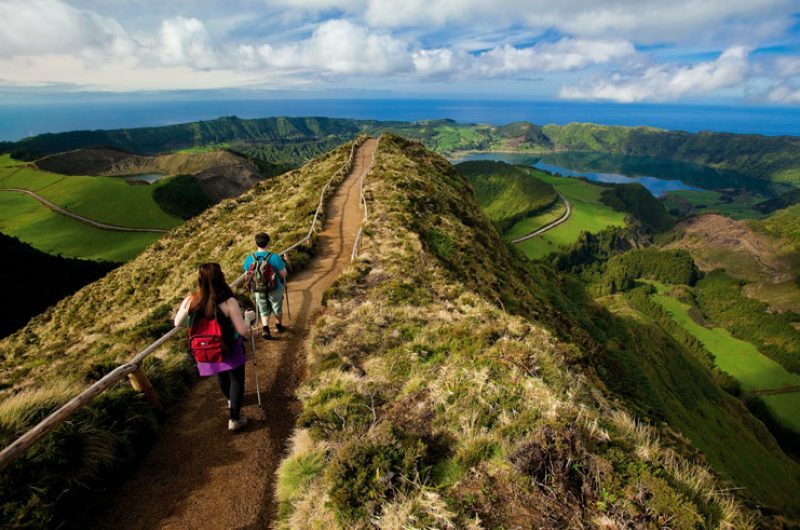 On Sao Miguel, taste the produce at Europe’s only tea plantations; on Pico, explore some of the longest lava tubes in the world, or walk through the irreplaceable UNESCO World Heritage vineyards; on Faial, trace the physical growth of the island via 10 successively younger volcanic peaks stretching from the central Caldeira to Capelinhos. We have first hand destination experience in our team and we’re passionate about sharing that with you. 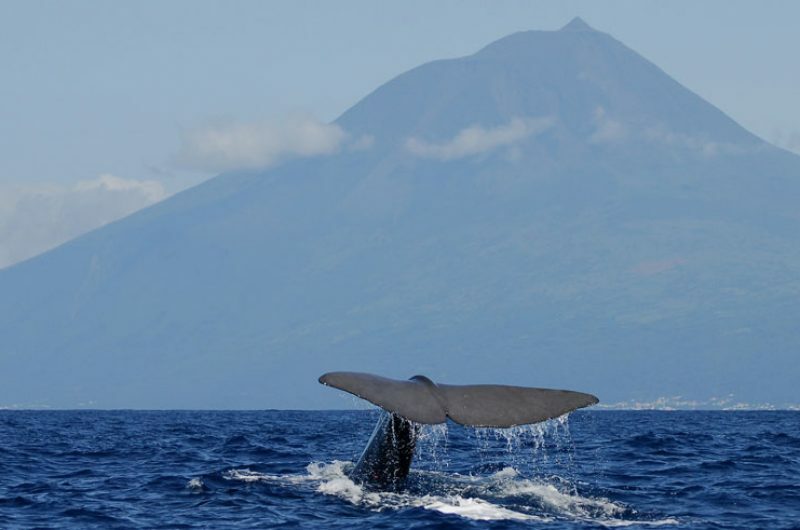 Here is what some of our Travel Specialists had to say about The Azores. 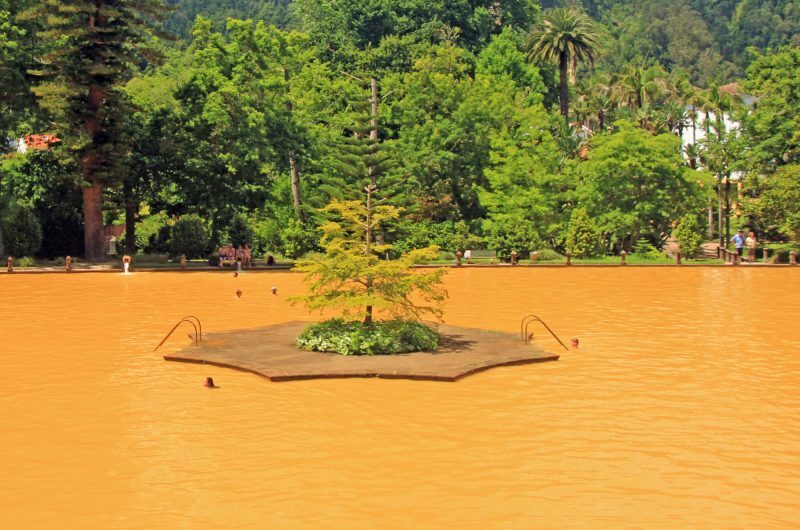 First time travelling to the Azores? We won’t let admin stop you from experiencing this incredible destination. We’ll help you launch your trip to your students and their parents with our launch presentations, letters and information. Our team have decades of travel experience and excellent relationships with the ground team in the Azores so we can keep tailoring your trip until you are confident in the itinerary and price. We work with teachers to create unique resources that can support your teaching before and after your trip.